We can close quickly! PS. We want to work with you & be an important part of your team! Because we Love our Realtors and we Love when they get paid! They are a crucial part of our team! Because we want to work with you long term and be an important profitable part of your team and business! Because you get to work with our caring, professional, experienced Team and we won’t do a deal unless everyone involved in the entire process especially the Buyer, Seller and Realtor benefits and profits significantly! 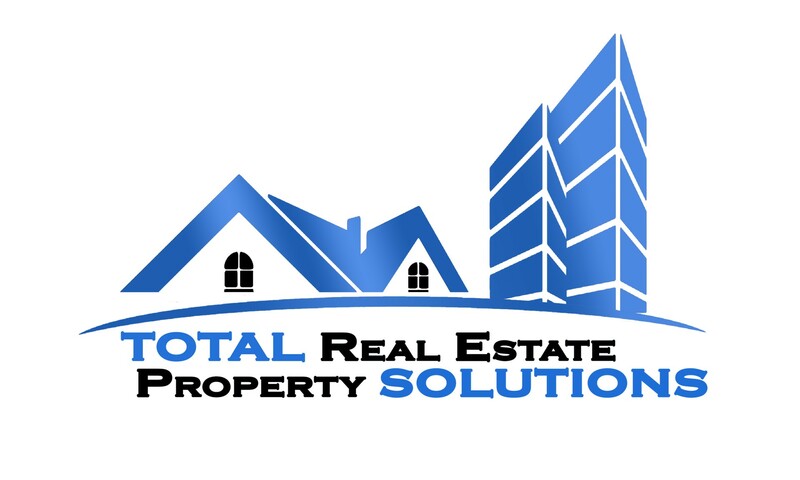 And we also partner with our Realtors to assist them with any of their Real Estate Investing questions, training, or needs now and in the future!